TimeSplitters fans, all that waiting may finally pay off. TimeSplitters Rewind is in development for the PlayStation 4 by a team of about 35 part-time developers, according to an interview with project lead Michael Hubicka at Cinemablend. The game is a multiplayer-based revival of the cult shooter franchise, a collection of maps, weapons and characters from the previous games in the TimeSplitters series. However, it’s unclear whether Rewind will actually release on the PS4 – the game uses the CryEngine 3, and the team needs approval from Crytek’s legal department before being able to unleash it upon the gaming public. The team is working on that, however. The team is about 20 percent done with the game, Hubicka said, and they plan for a playable alpha sometime this holiday season. The team will release content as it becomes available. 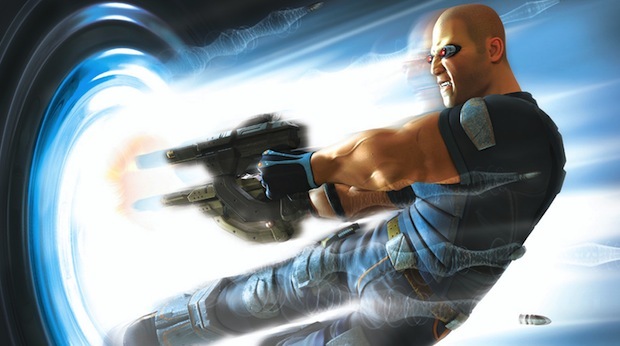 Does a TimeSplitters revival sound like something you’re interested in? Let us know in the comments.